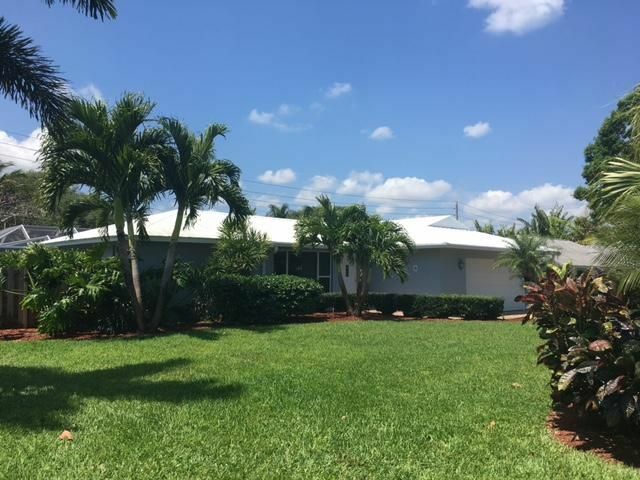 Incredibly well maintained 3/2 pool home in desirable Tequesta CC. Newer metal roof and newer air conditioning. Very efficient and open, split floor-plan. Lush landscaping gives this home attractive curb appeal. A true value in this waterfront community.